For Vizio TV users, you may often come the need to play some local MP4 files on Vizio TV from USB drive, however, sometimes, when you plug the USB into your Vizio TV’s USB port, you may find that your TV even not recognize the USB drive, in other times, your Vizio TV can detect the USB drive, but not read the MP4 movies stored on the USB drive. The following article will illustrate those issues for you and also offer the simple solution to get any MP4 files played on Vizio TV from USB drive. Why Vizio TV not recognize USB drive? Most Vizio flat-screen TV units have one or more USB ports on the back or side. On many Vizio models from 2009 and earlier, a USB port is for service use only. A technician uses a service port to perform diagnostics, troubleshoot problems and apply firmware upgrades. Why Vizio TV not detect the movies on USB drive? After you’ve got the properly formatted USB drive, then the next important thing you need to do is converting unsupported MP4 to Vizio TV USB compatible file formats. 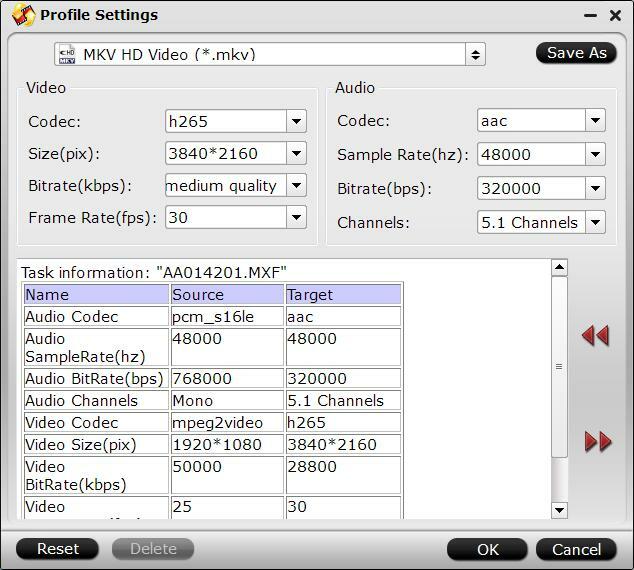 After a lot of online searching and testing, we get the information that you can play MP4 file encoded with H.264 video codec and AAC audio codec on Vizio HD TV while playing MKV container format with H.265/HEVC video encoding on Vizio 4K TV. 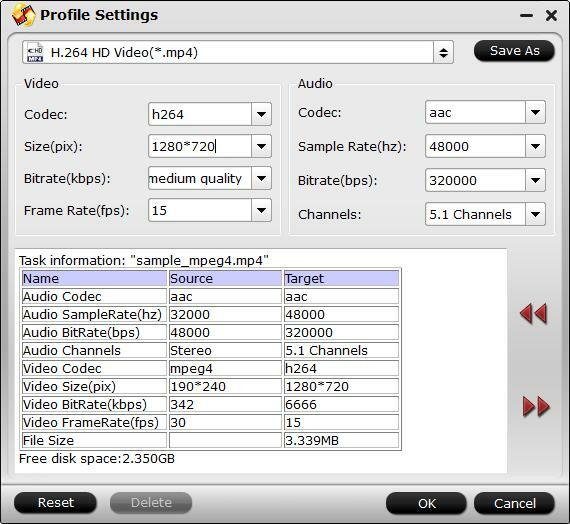 To get other MP4 files encoded with compatible codec or wrapped with unsupported container formats played on Vizio HD/4K TV, you will need to perform a codec transoding or wrapper chaning process. Here, you can get the job easily done with our Best MP4 Video Converter - Pavtube Video Converter, which has full support for all 4K/2K/HD/SD MP4 files encoded with various different compression codec and container file formats, you can batch convert multiple MP4 files to Vizio HD/4K TV supported file formats listed above with fast conversion speed and perfect output file quality. 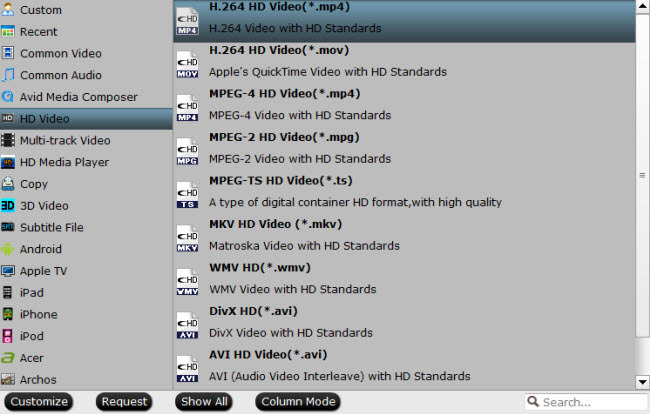 Tips: Pavtube Video Converter supports hard-ware accelerated encoding for H.264 and H.265 codec. You can get up to 6x H.264 codec encoding speed as long as your computer runs on Graphic card that supports Nvidia CUDA or AMD App technology or 30x H.265 codec encoding speed as long as your computer runs on Graphic card that supports Nvidia NVENC technology. 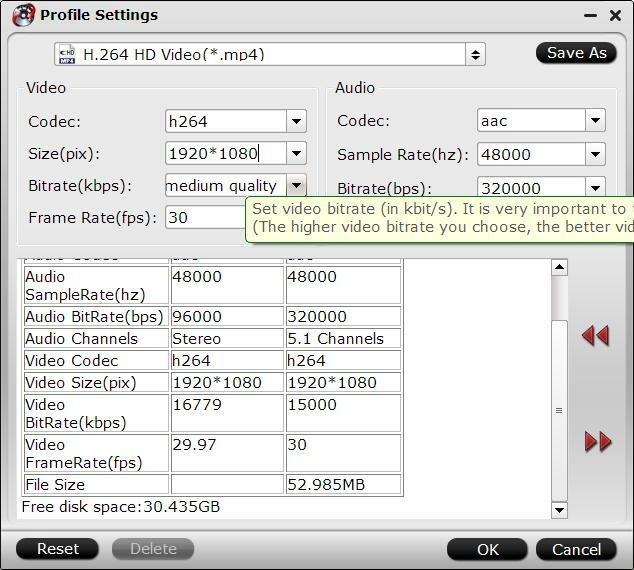 How to Convert and Compress MP4 for Vizio HD/4K TV Playing from USB? 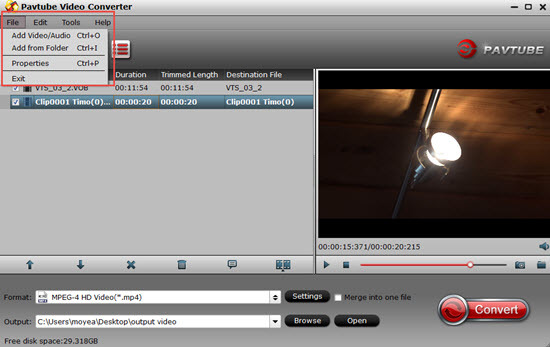 Install and launch the MP4 video converter program on your computer, click “File” > “Add Video/Audio” or “Add from Folder” to load unsupported MP4 files into the program. Step 3: Compress large video for Vizio TV. 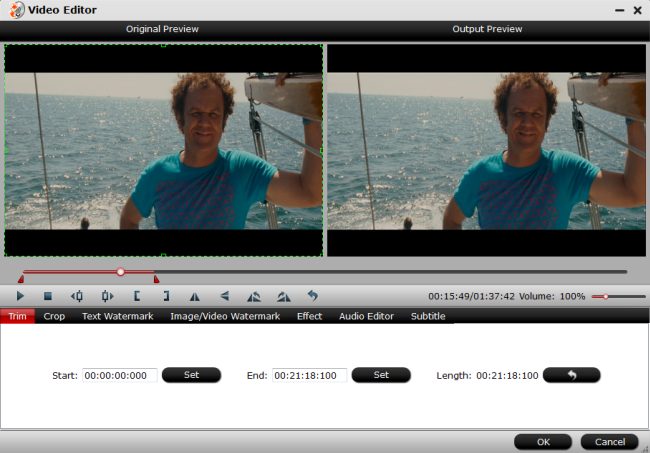 By clicking the “Split” button on file list, or from “Edit” menu, you can launch the “Video Split” window. Checking “Enable” to enable it, and then you can split the file by file count, time length, or file size. Click “Settings” to open “Profile Settings” window, you can change video resolution to a suitable file size, lower the bit rate 20-50% of the default to get small files or lower the frame rate to 15 or 10 fps. 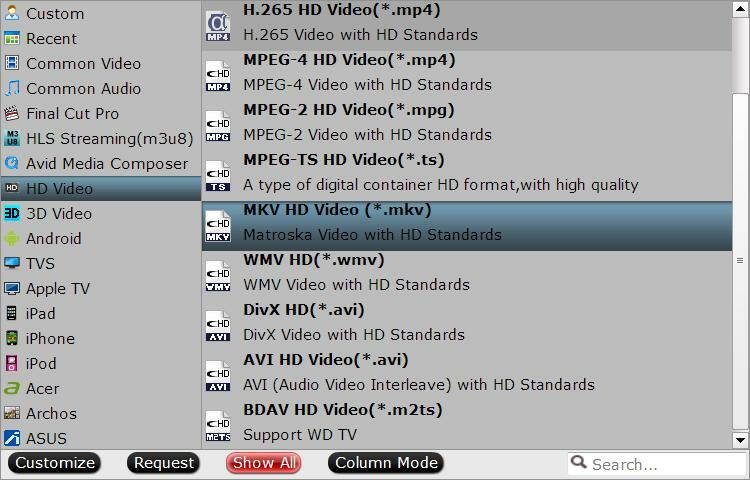 After all setting is completed, hit right-bottom “Convert” button to begin the MP4 to Vizio HD/4K TV supported formats conversion, trimming and compression process. When the conversion is completed, you can have no problem to play MP4 files on Vizio TV from USB drive. Get MP4 Files Played on Vizio TV from USB Port?